Coach Damyanovich took over as the head girls basketball coach for the 2017-2018 season. Damyanovich is an Arizona native. She played at Highland High School under Coach Webster and graduated in 2011. After high school she received a scholarship to play at California State University of San Marcos. 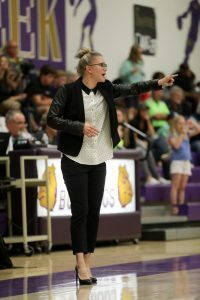 After graduating in 2015, she returned to Arizona and her alma mater to coach the freshman and JV teams at Highland. She has also coached two club teams at Reach Basketball Academy and participates in coach training there as well. 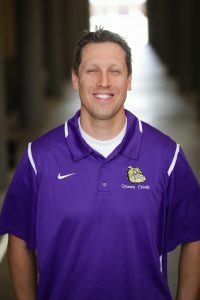 Coach Bobik is in his first year as the QCHS boys basketball head coach. 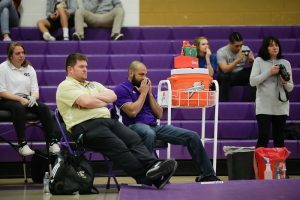 This is his first experience coaching at the high school varsity level, but his career as a basketball player more than makes up for his lack of coaching experience. Bobik started his college career at Brigham Young University in 2001-02 before transferring to Oklahoma State in 2003. He had to sit out his first season on the transfer rule, but in 2004 and 2005 helped lead the Cowboys to back-to-back Big 12 Tournament Championships, a Big 12 regular-season Championship and a Final Four and Sweet Sixteen appearance. He went on to play overseas, before coming home to focus on his family. Bobik grew up in a basketball family with a 6’8″ father who played for Creighton and was an eventual draft pick of the Phoenix Suns. Daniel and his wife, Natalie, have four children. 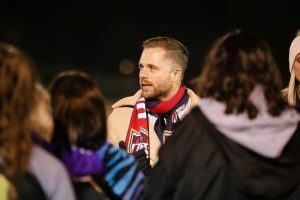 This is Coach Wagner’s 8th year coaching high school soccer, but he has 11 years or coaching experience in high school and club combined. 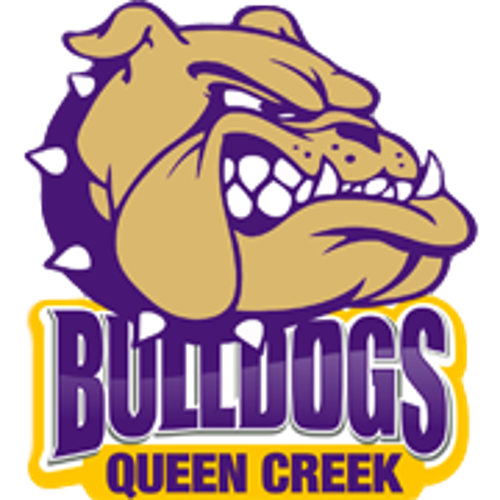 Not only is Coach Ramirez the first coach to lead the boys soccer team to its first undefeated season and state championship in QC history, but he also has quite the history with Queen Creek High School. 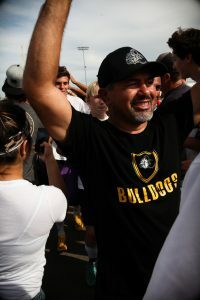 Coach Ramirez was inducted into the Queen Creek High School Athletic Hall of Fame in 2016.